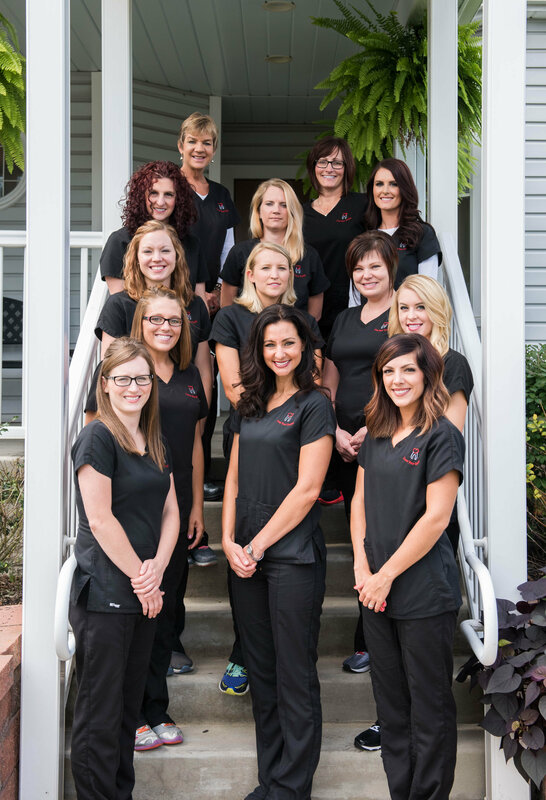 Marysville Dental Care | Meet The Team | Love Your Smile! 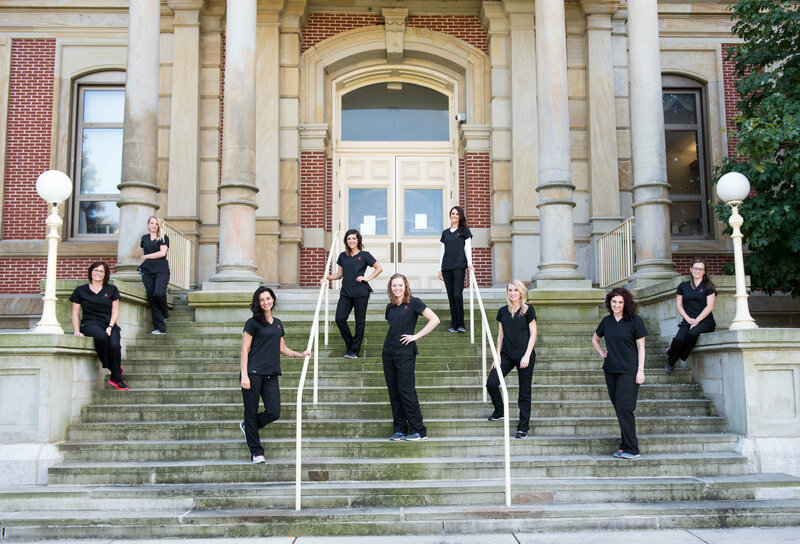 Meet our Marysville dental team! 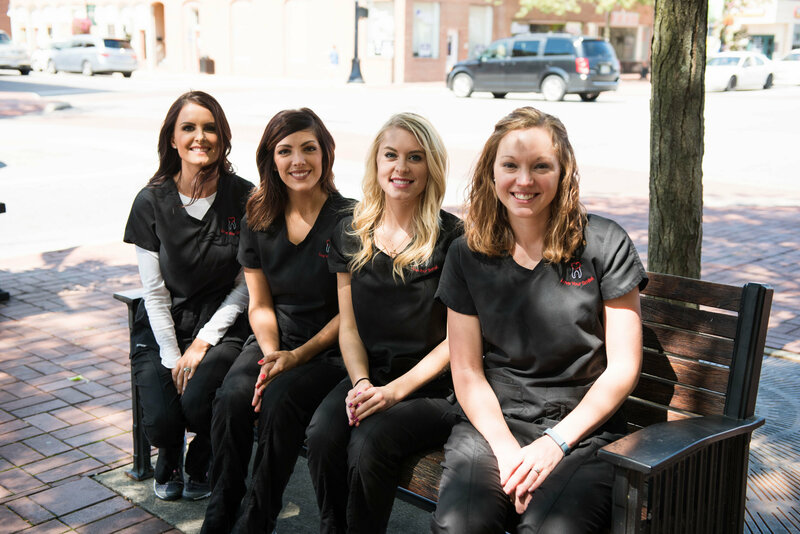 We feel it’s important that you understand the treatment that you’ll be receiving so that you can relax during the procedure. 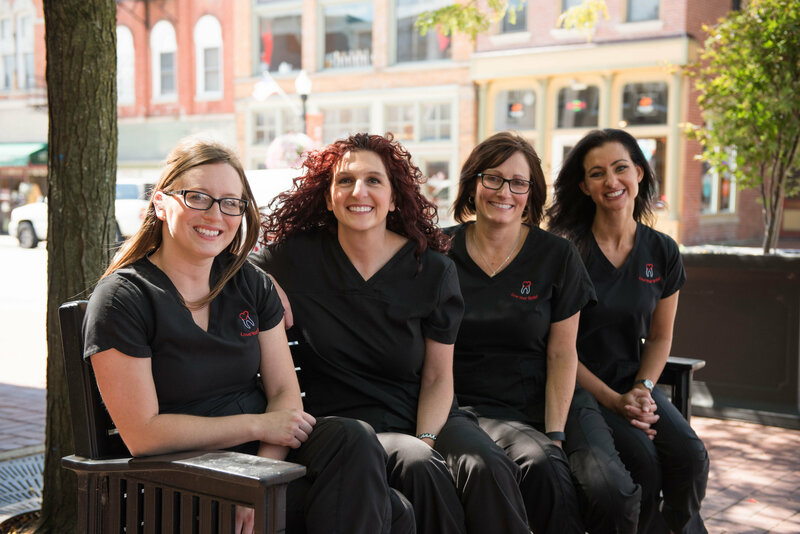 Our team is eager to answer any questions regarding your dental care. Please feel free to share with us your needs and concerns.